Our opening times can vary over seven days a week usually starting from mid-day. We will try to accomodate the times you may propose outside of our normal hours. Use the calendar below to find a time that suits you. From Monday until Sunday we are open each day matching your requirements. 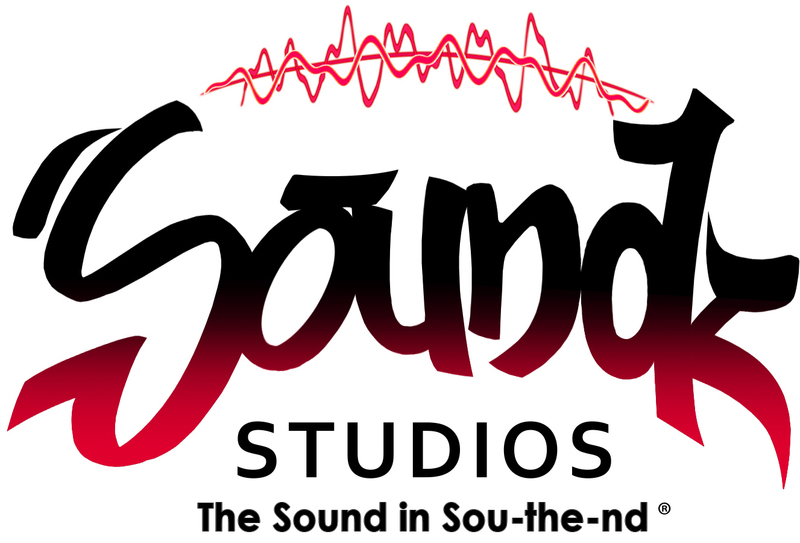 Soundz Studios is happy to offer studio times to suit your needs. All we ask is a bit of notice. We will do our best to book your times but occasionally it may not be possible. 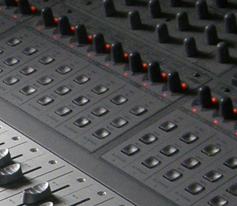 Call Soundz Studios, Southend, to see what we can do for you. Soundz Studios is not responsible for the content of any external sites we link to.